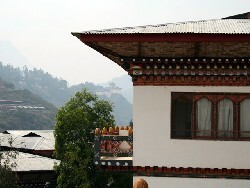 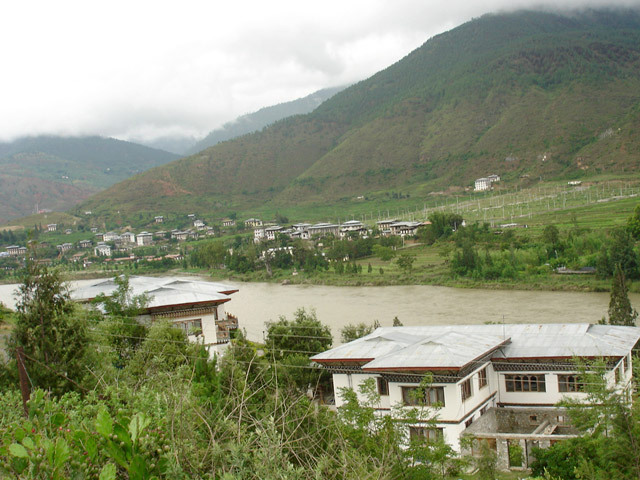 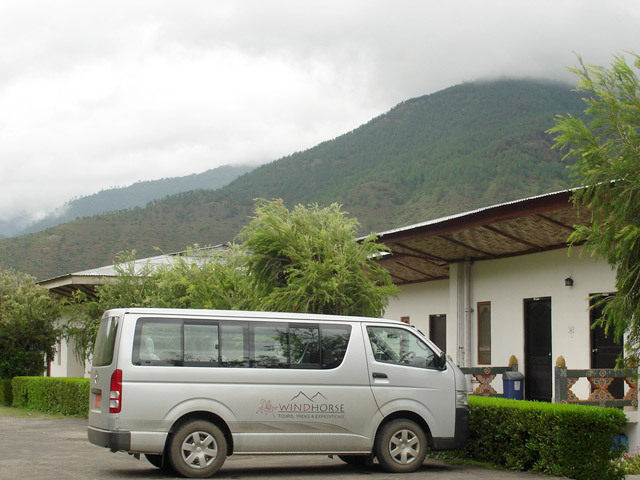 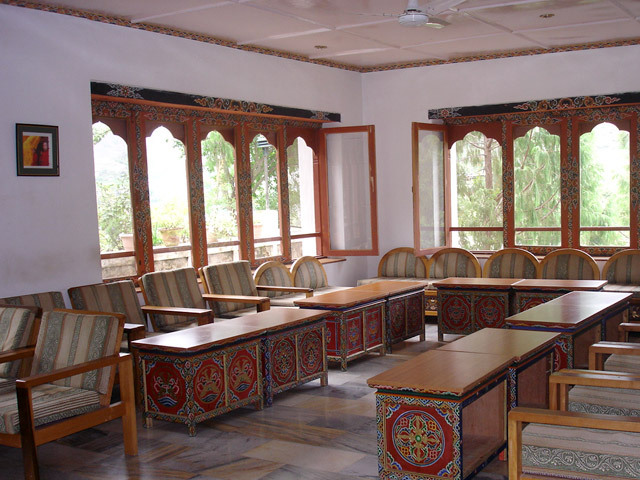 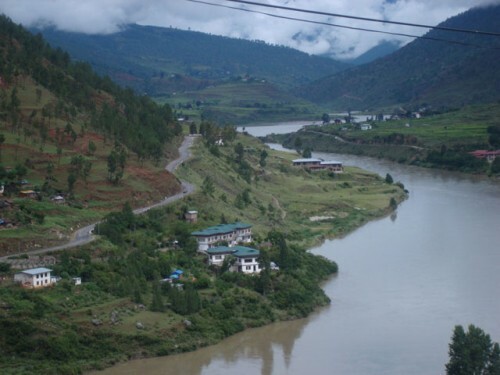 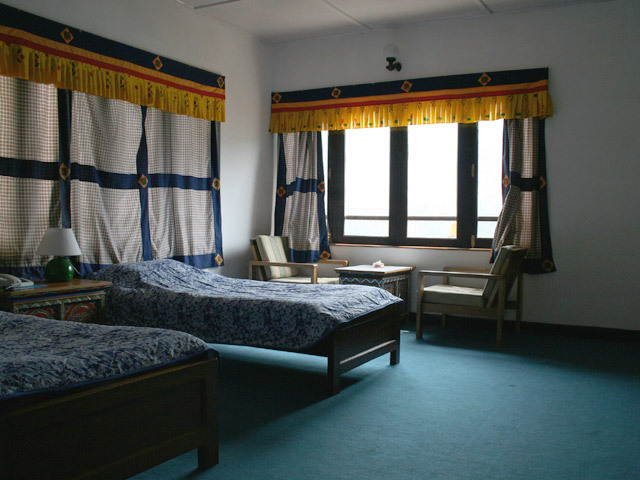 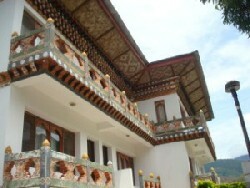 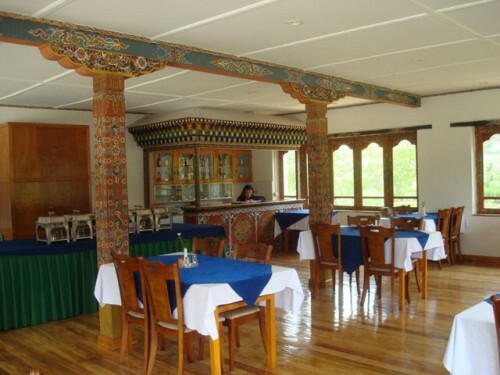 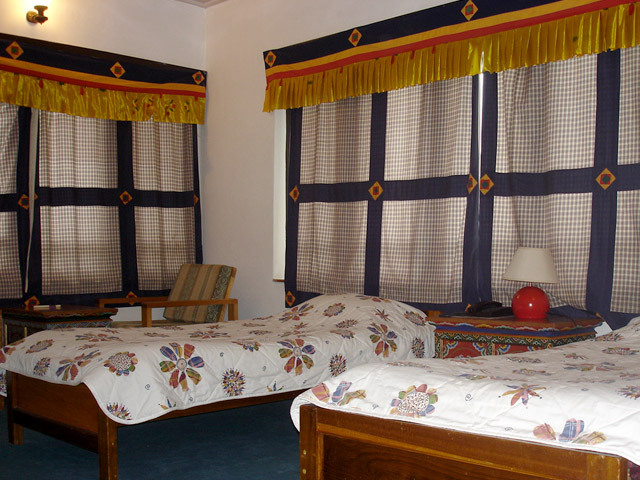 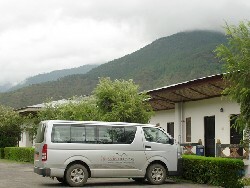 Conveniently located between Wangduephodrang and Punakha and situated by the west side of the river, the hotel features spacious, well appointed rooms providing panoramic view of the valley. 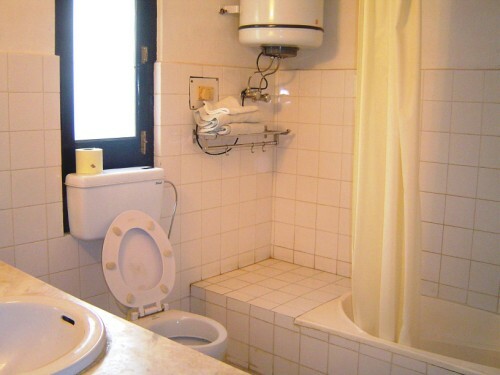 The hotel has a sense of peace and serenity. 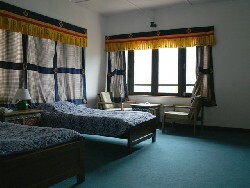 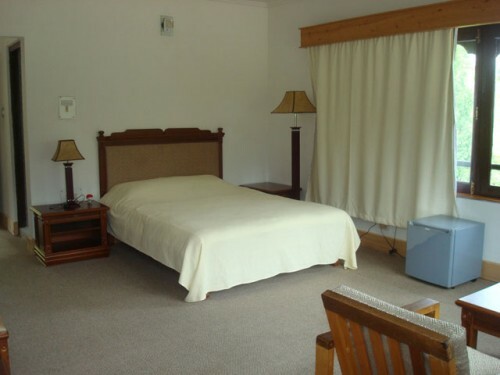 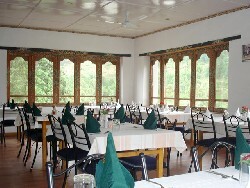 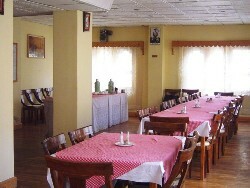 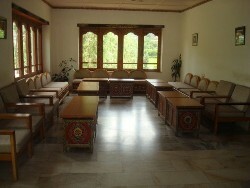 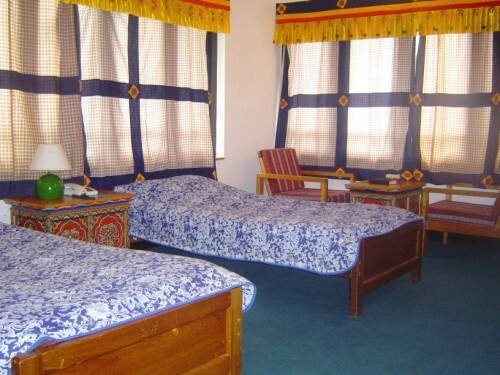 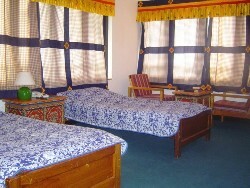 The hotel offers 17 comfortable rooms with attached bath, running hot & cold water. The other features includes : restaurant serving Indian, Chinese, Bhutanese and Continental cuisine, bar with the selection of international and local beverages, IDD telephone, Laundry, Money Exchange, TV.